Great color! !One of the best Specimen in this locality!! 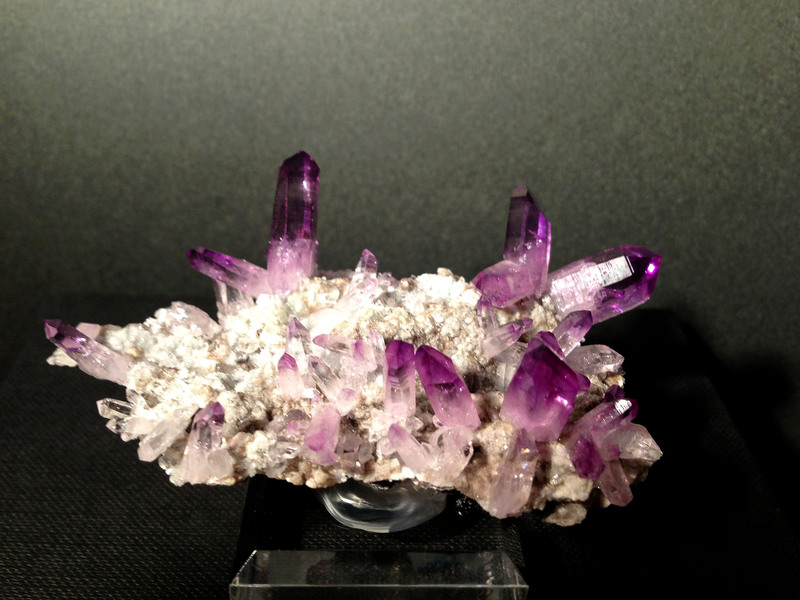 This entry was posted in Mineral Specimens-2012-. Bookmark the permalink.